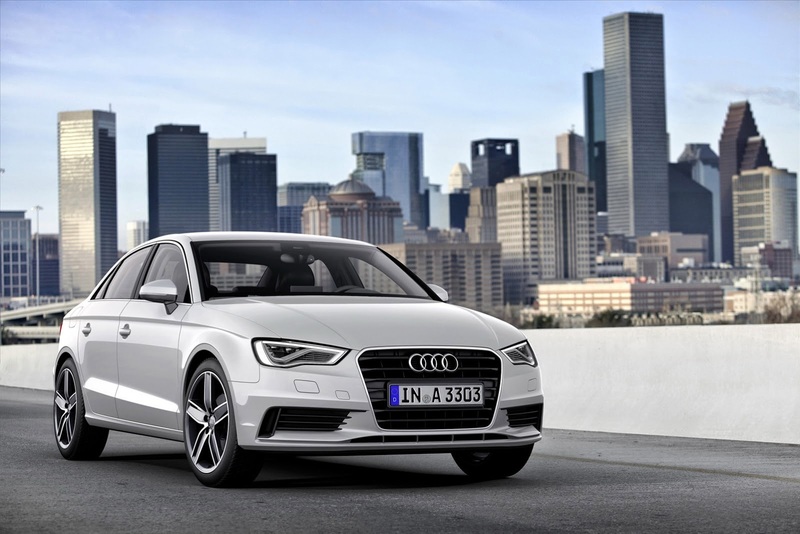 Audi A3 was ceowned as the World Car of the Year 2014 at the 2014 New York Auto Show event, after an option jury consisting of 69 automotive journalists from 22 countries. The third generation of the Audi A3 beat 23 other cars, including the BMW 4-Series, BMW i3, Cadillac CTS, Citroen C4 Picasso, Ford Fusion/Mondeo, Infiniti Q50, Jeep Cherokee, Lexus IS, Mazda3, Peugeot 308 and Skoda Octavia. "Audi A6 is our first car to win this award and we are delighted to repeat the feat with the Audi A3 as the World Car of the Year 2014," said Rupert Stadler, Head of the Board of Management of Audi AG, as quoted from Carscoop. "Audi A3 has displayed Audi technical competence in all aspects of the manufacture of cars, not least in the field of lightweight technology, drivetrain, mobile infotainment and driver assistance systems," he said. The third-generation of Audi A3 is available in three-door, five-door Sportback, Cabriolet and Coupe, and is available in a choice of TFSI petrol and TDI diesel. A3 Sportback also available in g-tron, which can be operated by using the e-gas (natural gas or gasoline) produced by Audi. Later this year, the A3 Sportback will also be available in a choice of e-tron plug-in hybrid.